In Apex Legends, you earn EXP by simply playing. Earn enough XP and you’ll level up, which in turn unlocks an Apex Pack containing three cosmetic items. 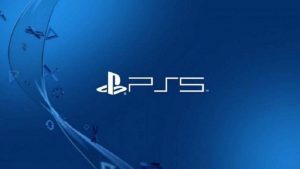 But is there way to level up fast in Apex Legends on PS4, Xbox One and PC? Here’s some way you can get XP faster. If you any alternative ways, let us know in the comments. And, be sure to check out our tips and tricks guide to learn about various strategies. Prior to each round, in the lobby, a Champion will be named. This will be the best player from a previous game. Kill them and you’ll earn a 500 XP Champion Slayer bonus. If that champion is killed during the match, another one will be named. So, there’s the opportunity to eliminate multiple champions and earn a lot of XP. In terms of the XP chart, another ranking factor is kills. The more enemies, you take down, the more XP you’ll earn. 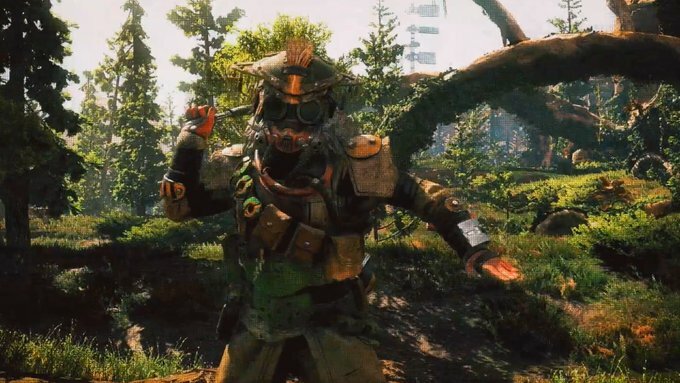 However, there are other ways that will help you level up quicker in Apex Legends. Here’s all the current ways you can earn experience points. In the XP chart for Apex Legends, you’ll learn how much XP you’ll gain for carrying out various tasks. Want to level up faster? Aim to complete the objectives that give you the most points. The longer you stay in the game, the more points you’ll earn. For example, for 17.50 minutes we got 3210 XP, and for 2.31 minutes we got 452. The calculation must change the longer you survive but it appears to be approximately 180-230 XP per minute. Kill any normal players and you’ll gain 50 XP. Even if you just cause some damage to an enemy, you’ll gain XP. You’ll cause more damage by executing a headshot than a body, and the calculation for XP earned is Damage Done/4. Look for the best guns in Apex Legends in order to cause the most damage. Revive a squad mate when they’ve first been hit, and you’ll gain 25 XP. To gain this reward, you’ll need to have collected the player’s banner and then taken it to the green glowing beacon on the map. Here you can respawn them and earn x 25 XP. Kill the Champion and get yourself a nice 500 XP bonus. Execute the current kill leader in-game, and you’ll get a nice boost of 50 XP. There’s also additional 300 XP bonus for a top three finish. If you can help us fully complete the Apex Legends XP chart, or you know some tricks to gain experience points faster, let us know.